In the original mental model, the buyer experienced some stimulus and then made a decision to pick an item up from a shelf in a store and put it in his or her cart to purchase (First Moment of Truth). The Second Moment of Truth occurred when the buyer experienced the product at home. Lecinski argued that another moment of truth occurs before the First Moment of Truth. Many people now search for information about a product or brand on the Internet before making a purchase. The amount of information sources varies with the type of product or service, but the trend is toward increasing numbers of information sources needed by consumers before making a decision. For those of us in higher education, the Zero Moment of Truth should be very relevant to us. Prospective students have access to many information sources about our campuses, but not all of them are managed by the campuses themselves. Also, deleting all negative feedback on social media may give students a false perception of what to expect from your institution. With the rise of College Confidential, _____ University Confessions pages, rankings sites, higher education data aggregation sites, and hashtags like #collegemail, campuses must realize that they can no longer control the conversation surrounding their institutions. However, we can manage and improve the quality and consistency of service prospective and current students receive (TWEET THIS). We can also control the quality of content we produce on our websites and social media accounts. In addition, if students can't find your institution in search engine results, you lose the opportunity to market to that student. 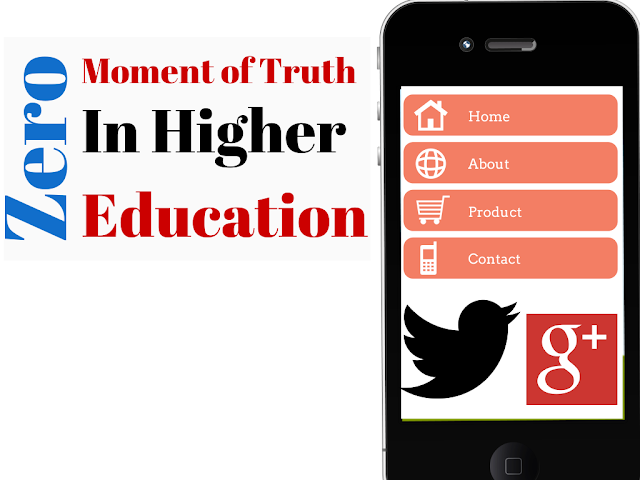 Search engine optimization (SEO) and content marketing must become part of the higher education marketer's playbook (TWEET THIS). 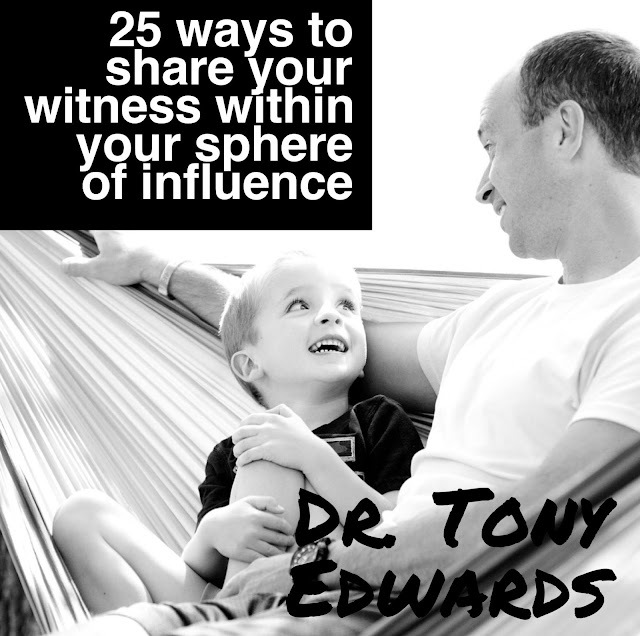 Dr. Anthony C. Edwards is a higher education administrator at a public university in Texas.